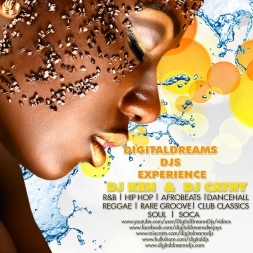 DigitalDreams Djs presents the latest and hottest Dancehall & Bashment Summer 2012 mix. Non-stop hits from Vybz Kartel, Movado, Charly Black, Tony Matterhorn, Demarco, Popcaan, Konshens, Gaza Slim and many more. This is guaranteed to keep you on your feet from start to finish! FIRE!